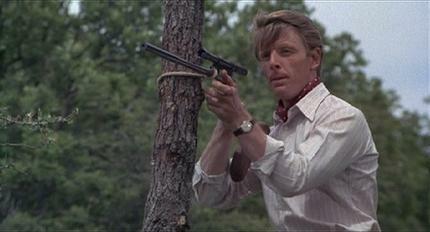 A right-wing paramilitary group plotting to kill French President General De Gaulle in response to his granting of Algerian independence in 1963 contracts a professional assassin code-named ‘The Jackal’. Learning of the conspiracy, police inspector Lebel (Michael Lonsdale) is given emergency powers to conduct his investigation and a game of cat and mouse ensues. 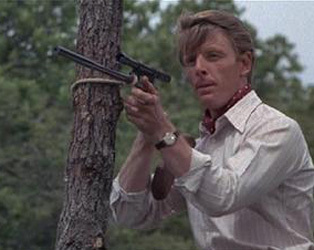 Fred Zinnemann’s adaptation of Frederick Forsyth’s 1971 novel, itself inspired by an actual 1962 attempt on De Gaulle’s life, is a classic of suspense cinema with a career-defining performance from Edward Fox as the elusive Jackal. Screening as part of the Trust No One season, May 13th to 30th at the Irish Film Institute. Click for more info.